Keeping your furniture clean is an important and sometimes tricky task. 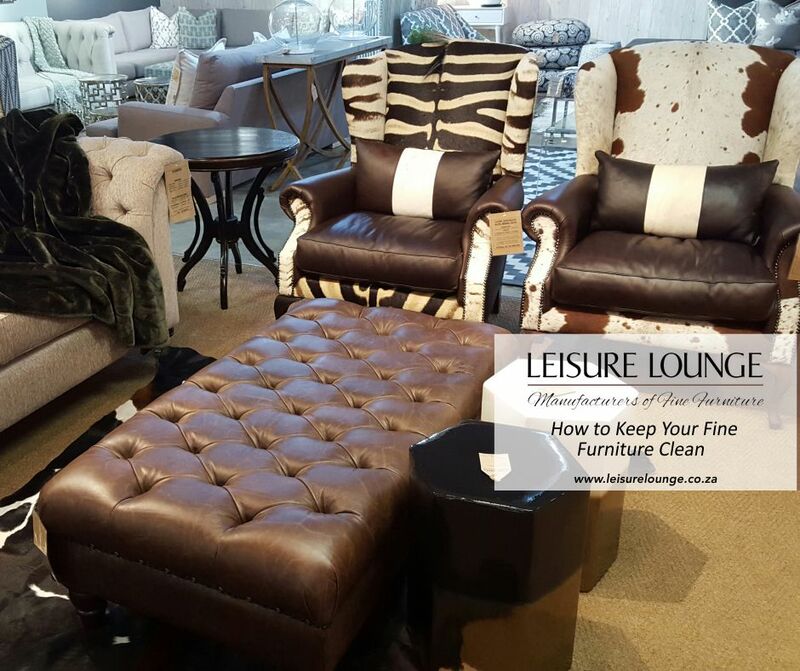 Leisure Lounge want to assist you by giving you some top leather and upholstery cleaning tips and informing you on our professional upholstery cleaning services. Is Upholstery and Leather Cleaning Beneficial? Regularly cleaning your leather, upholstery and carpets is extremely beneficial to your furniture. 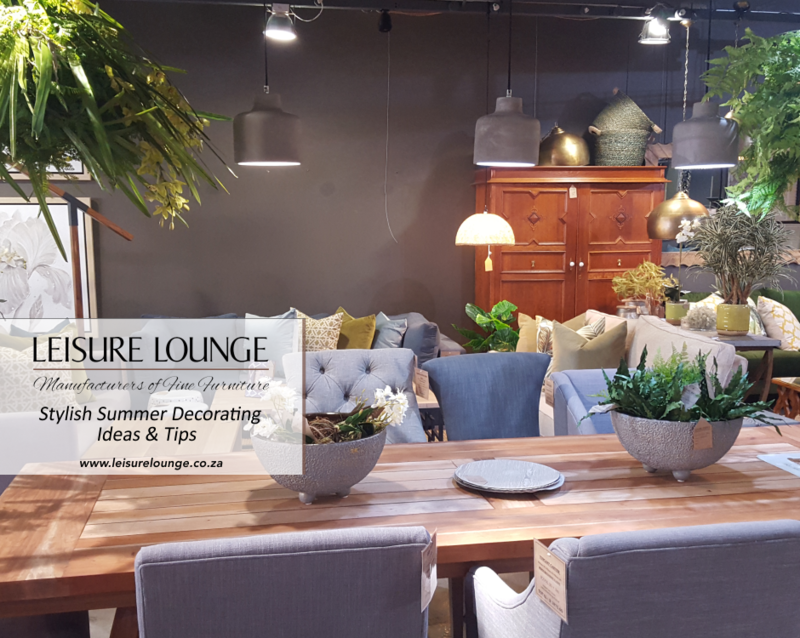 Investing in fine furniture to explore your tastes and furnish your home in style is fruitless if care is not taken to keep these items in the best shape possible. Furniture cleaning is a quick and easy way to refresh the appearance of your couches and other items, as a deep cleaning renews the vibrancy of colours and improves the texture and feel of the upholstery. Odours cling to porous fabrics, therefore regular furniture cleaning will result in a fresh and pleasant smell restored to your furniture, much like that of a new car. Similarly, deep cleaning is great for families who suffer with allergies to dust, as it is removed thoroughly on regular basis. Lastly and perhaps most importantly, regular furniture cleaning increases the durability of the upholstery and thus its lifespan as well. This is because dust particles have jagged edges which scratch against your upholstery threads and wear them down, making the fabric look and feel thinner. Couple this with regular wear and tear and you have one unhappy couch! 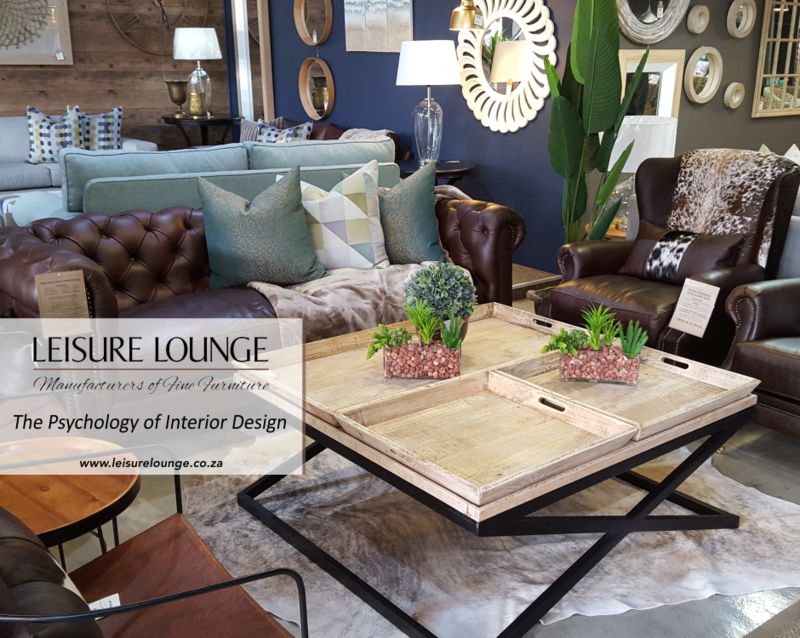 At Leisure Lounge, we transform gorgeous kudu and bovine hides into rich, earthy pieces of furniture. Full grain leather hides are those that have not been altered other than having the hair removed, which means the hide retains all of its original texture and markings to augment the look of the couch or occasional chair it will become. We have a strict selection process for our hides, choosing only the best full-aniline any semi-aniline leathers that are finished to give an antique appearance. These hides will collect character and patina over the years of use, meaning your leather furniture will evolve with you and your home. Full aniline leather is that which is dyed through with a transparent dye that shows off the hide’s natural markings. Semi-aniline leather is that which is dyed with a matching pigment layer that evens out the colour of the hide and adds protection. 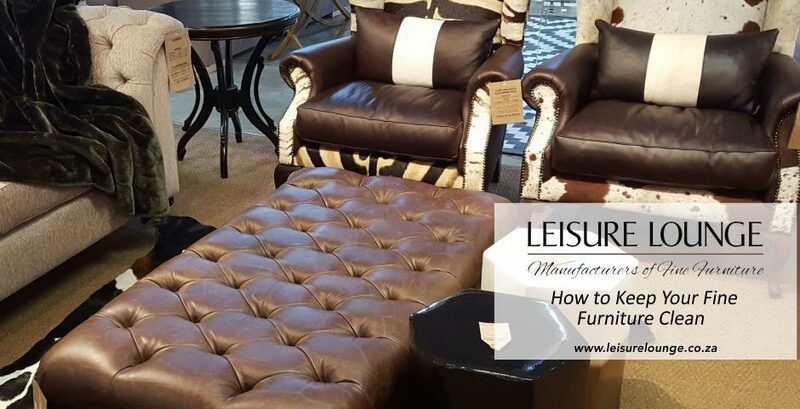 Leather cleaning is usually a unique solution catered to the state and age of your leather furniture, but there are some general tips we can advise. Our first tip is to contact a professional upholstery cleaning company as this is the safest way to get a deep cleaning done without compromising your furniture. Leisure Lounge offers a comprehensive upholstery and carpet cleaning service, which you can enquire about today by contacting Michele on +27 31 208 4418 or click here. If you cannot use a professional cleaning service, or choose not to, our next recommendation is to regularly brush your upholstery with a soft brush and vacuum using an appropriate attachment. We suggest doing this routine on a weekly basis for the best results and enduring, vibrant colours in the fabrics. When it comes to spoils and spills, fast action is most important. Use some white kitchen roll or an absorbent white cloth to dab and absorb the spill, without rubbing. Also refrain from soaking the material in a cleaning solution. If a solid material has spilled on your upholstery, scrape it off with a blunt knife or spatula before following the above steps. Spills of wine, spirits or coffee must be treated with distilled water first, and soap or shampoo should only be used as a last resort. A pro tip for furniture cleaning is to be prepared: have a furniture cleaning fluid stocked in your cupboard and test it on a small unexposed segment of your upholstery. This will ensure that your cleaning fluid does not in fact damage your fine furniture, for example by ringing or smudging it. 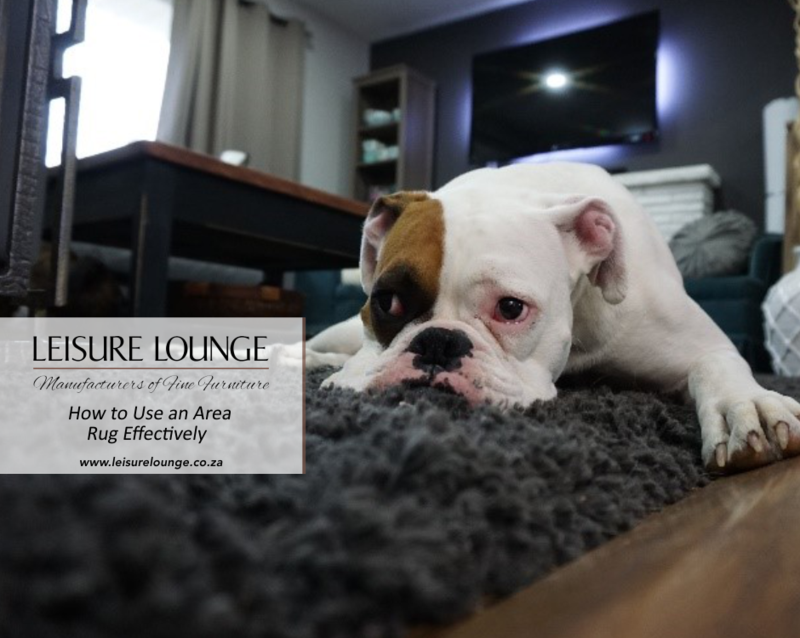 As we mentioned, Leisure Lounge offer a complete carpet and upholstery cleaning service that is professionally conducted and supervised for the best results. 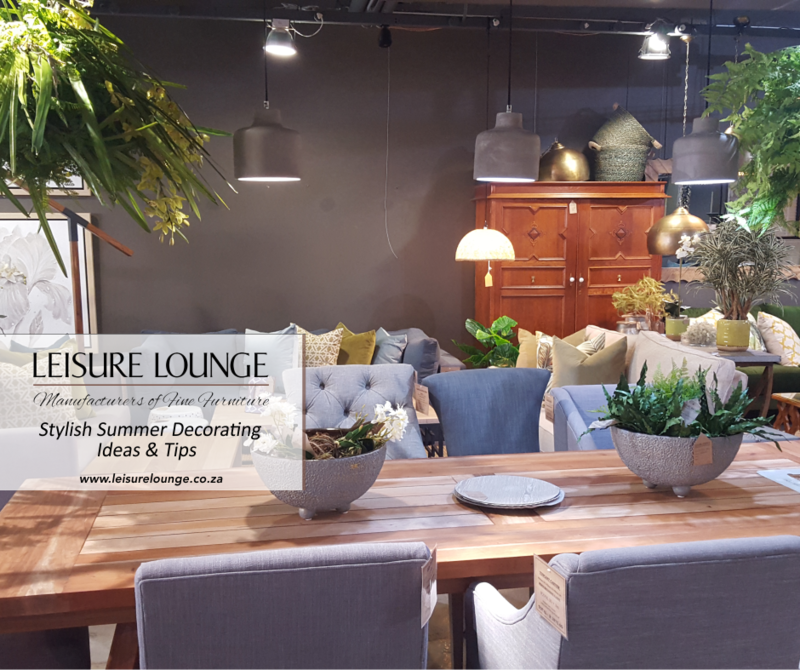 In conjunction, we are approved Teknoguard treatment agents (‘scotch guarding’) and can increase the protection afforded to your furniture, whether you purchased those items from Leisure Lounge or not. By reducing the surface tension of the fabric, Teknoguard makes fabric less absorbent, providing it with a somewhat non-stick surface. Dirt, water and even oils will not stick to the fabric with this treatment, allowing you to easily remove it. We offer cleaning services for fixed carpets and loose rugs, as well for mattresses and bed bases. 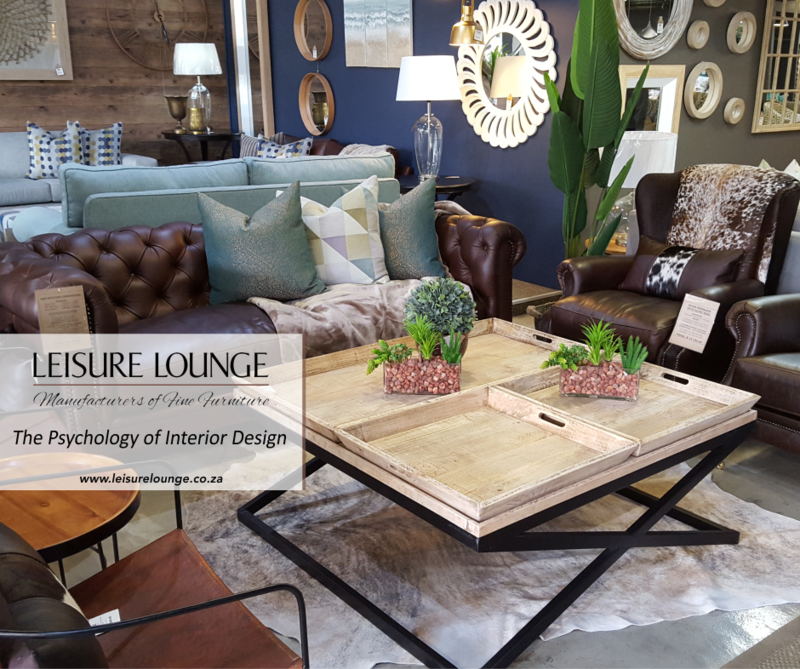 Your upholstery and leather furniture will look as good as new after a Leisure Lounge deep cleaning. Our cleaning process incorporates a wet clean, steam to assist in removing dirt and grime, extraction and deodorising. You can call Michele on +27 31 208 or contact us to chat about your furniture cleaning needs or further tips on how to clean your furniture.